You may not believe in reincarnation, but after seeing these pictures you’ll certainly feel that something is amiss. 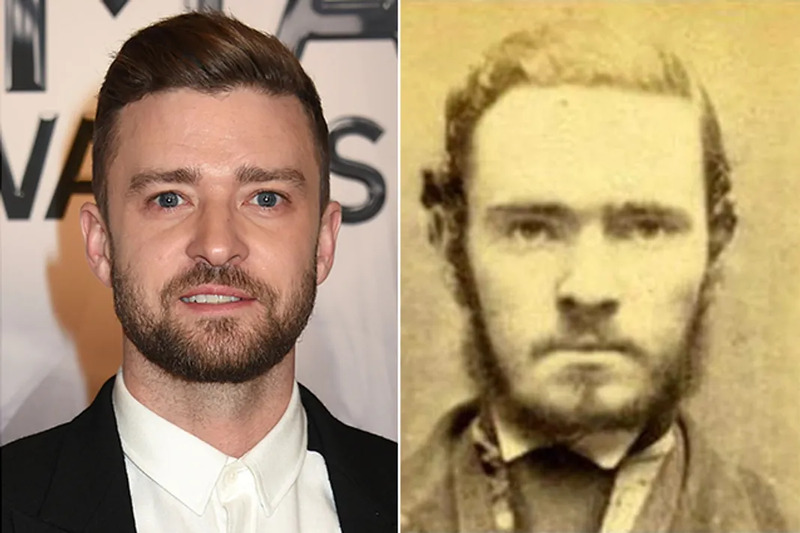 Here are 23 celebs who look like historical figures. Seriously, they look freakishly similar. 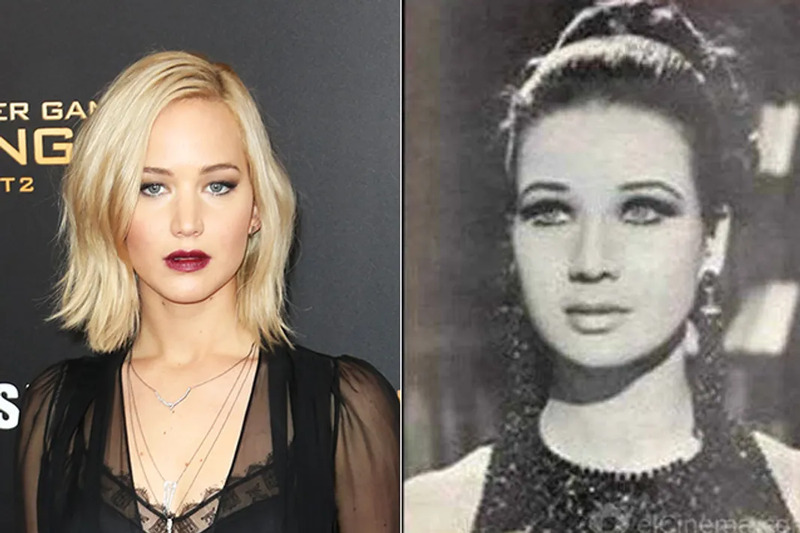 How insane is it that Jennifer Lawrence, the biggest movie star of our generation looks exactly like 1960's Egyptian actress Zubaida Tharwat? 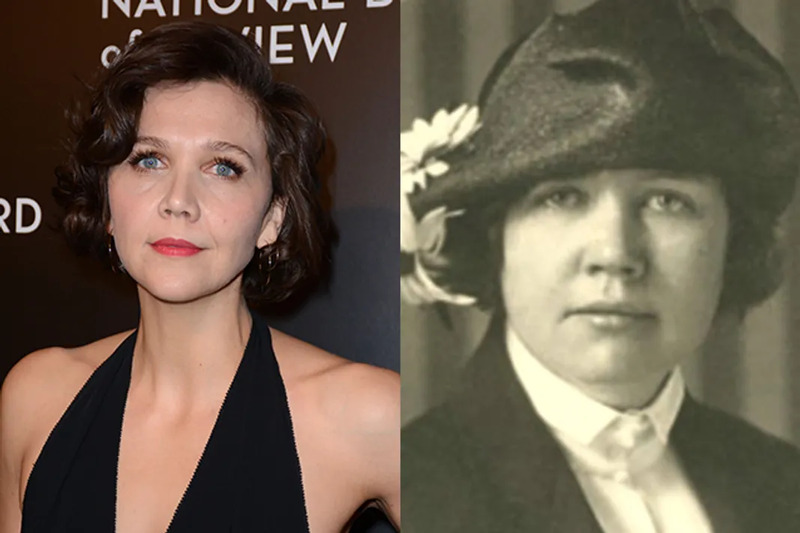 Academy Award nominated actress, Maggie Gyllenhaal might be known best for her roles in films like Secretary and The Dark Knight, but her doppelganger was the daughter of American writer, Laura Ingalls Wilder. Rose Wilder Lane was a prolific writer in her own right, and is credited as one of the founders of the American Libertarian Movement. 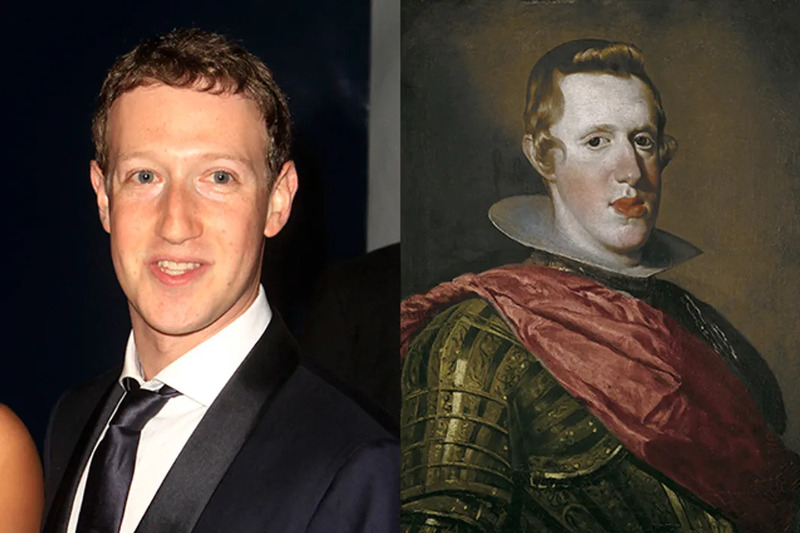 Can someone please poke Facebook founder Mark Zuckerberg and let him know that he looks exactly like 17th century King Philip IV Of Spain? Luckily, Zuckerberg has been a lot more successful than King Philip IV, who left his kingdom in near ruins on the eve of his death in 1665. After FutureSex/LoveSounds, we knew just how much of a bad boy Justin Timberlake could be. And yet, he had nothing on this guy who could very well be his ancestor. The New York Daily News unearthed this mugshot of this criminal who looks just like the former NSYNC band member. 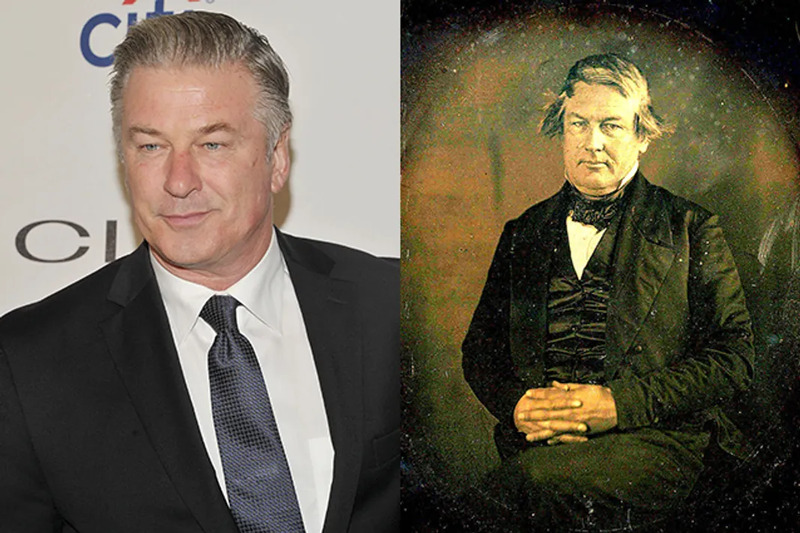 Despite his sometimes outlandish behavior, 30 Rock alum Alec Baldwin will probably go down more favorably in the history books than the 13th POTUS, Millard Filmore. With his incredible acting and swoon worthy voice, Baldwin can make you forgive his antics again and again. Unfortunately, Filmore is known as one of the 10 worst Presidents in US history. This is probably because his policies aided in tensions between slaveholders and abolitionists during the 19th century. 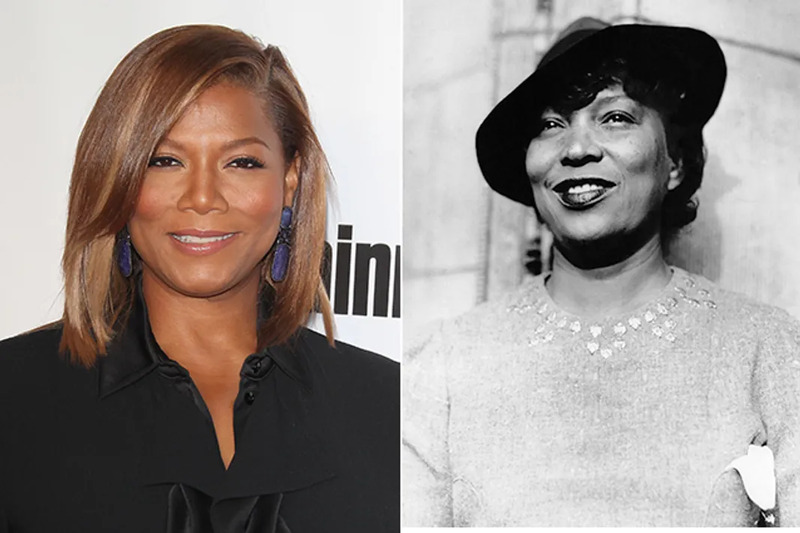 The legendary Queen Latifah has already played Blues singer Bessie Smith and the all knowing Oz in The Wiz, so we think her next project should definitely be portraying her likealike historical figure, Their Eyes Were Watching God author Zora Neale Hurston. This would be especially poignant considering the fact that much of Hurston's work has only just been discovered in the past few decades. We always knew funnyman Zach Galifianakis had some major class in his blood. Well maybe not in his blood, but certainly in his look. The comedian is nearly as dapper as his doppelganger, 19th century fashion mogul Louis Vuitton. 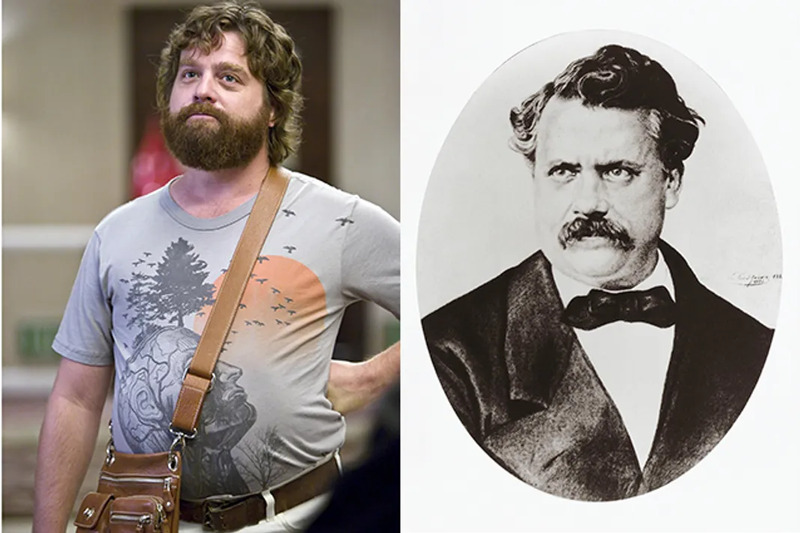 Seriously, Galifianakis needs to be hooking up with LV in order to get his face on a bag. 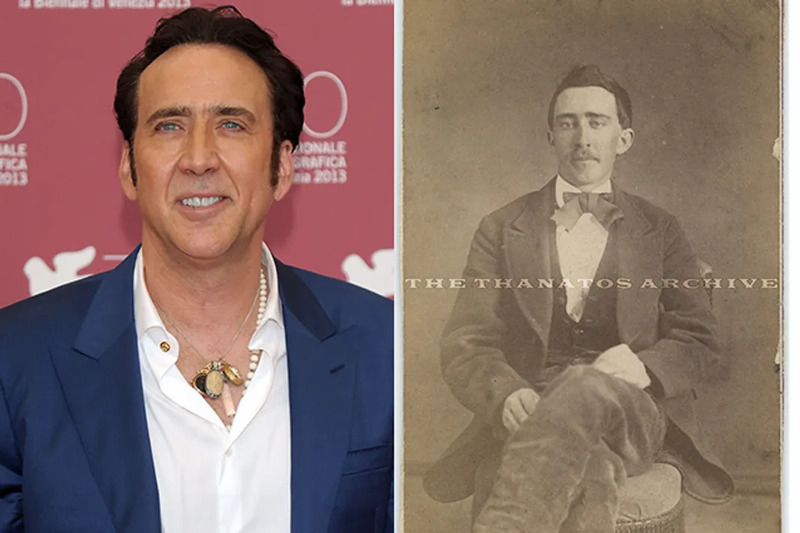 There have been many Nicholas Cage lookalikes floating around the internet, but this one from a photo for sale on Ebay is one of our favorites, Since Cage comes from the same family as Francis Ford Coppola, we wouldn't be surprised if this guy actually fit into his linage somehow. 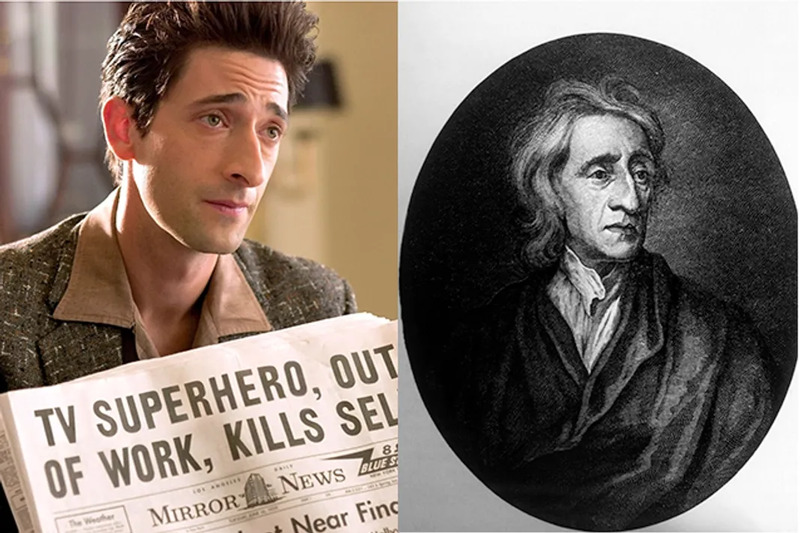 Adrien Brody may be the youngest actor to ever win an Academy Award for Best Actor, but his historical twin was The Father of Libertarian, John Locke. From The Pianist to An Essay Concerning Human Understanding, there is a ton of ground to cover between these two . 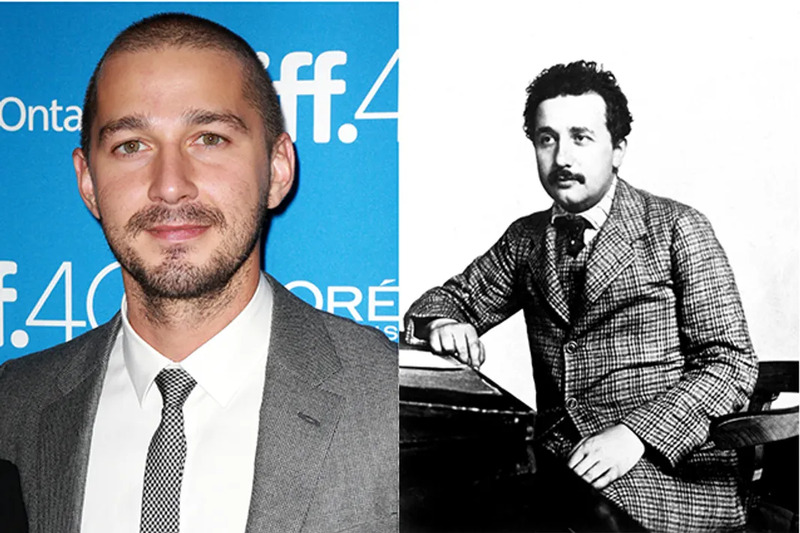 Perhaps Shia LaBeouf was trying to tell us something when he was screening all of his movies in one sitting. He might just have more in common with Albert Einstein then anyone could have ever imagined. Seriously though, they are basically twins. After seeing Die Hard, we knew that Bruce Willis was put on this earth to protect all of us. 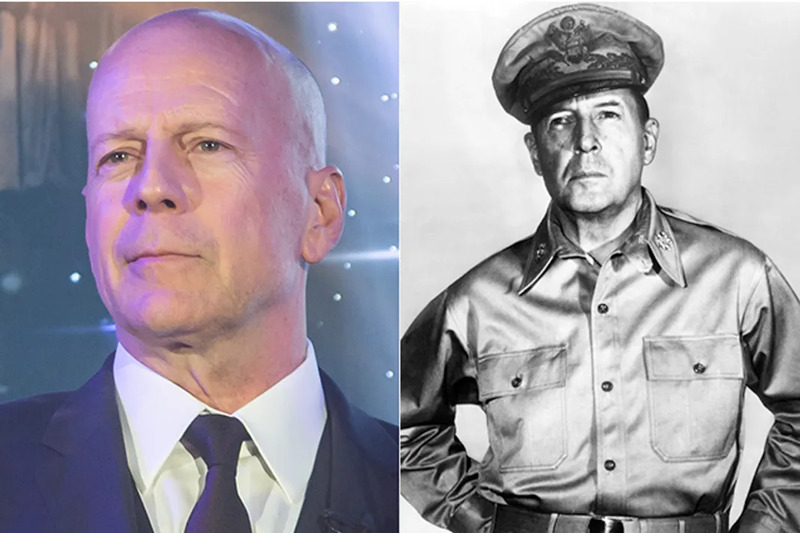 Still, Willis' John McClane has nothing on World War II 5-star General Douglas MacArthur, even though these guys pretty much look exactly the same. 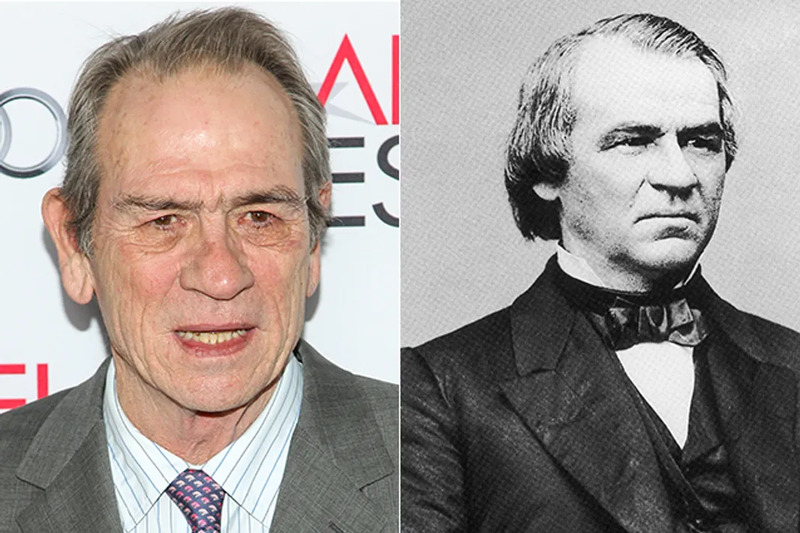 We know that Academy Award winning actor Tommy Lee Jones has portrayed many historical figures including, US General Douglas McArthur, but if he ever has the opportunity, he needs to play 17th POTUS Andrew Johnson. Johnson gets lost in the history books because he took the White House after Lincoln was assassinated, but what you don't know is, Johnson is the first President in US history to nearly be impeached. 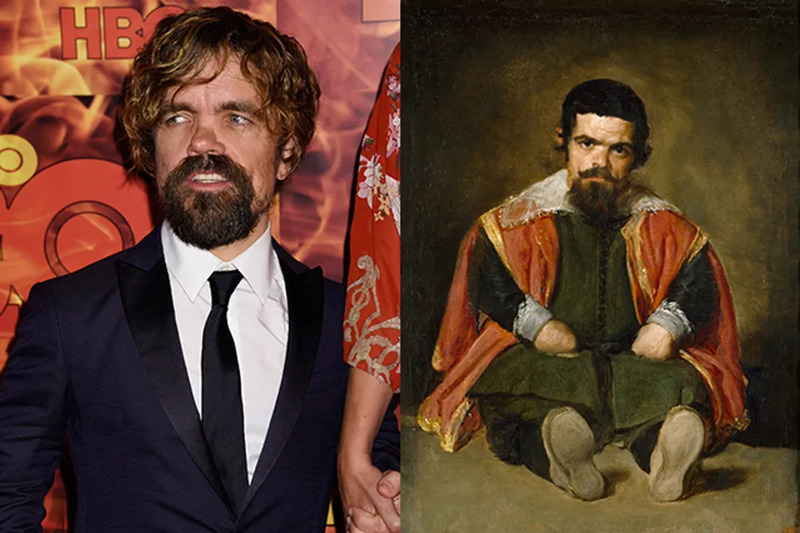 You might know Peter Dinklage as Tyrian Lannister from Game of Thrones, but 17th Century painter Diego Velazquez knew his doppelganger, Sebastián de Morra as a jester in King Philip IV of Spain's court. The resemblance is even more amazing when you think of Dinklage in his Westeros style costumes. 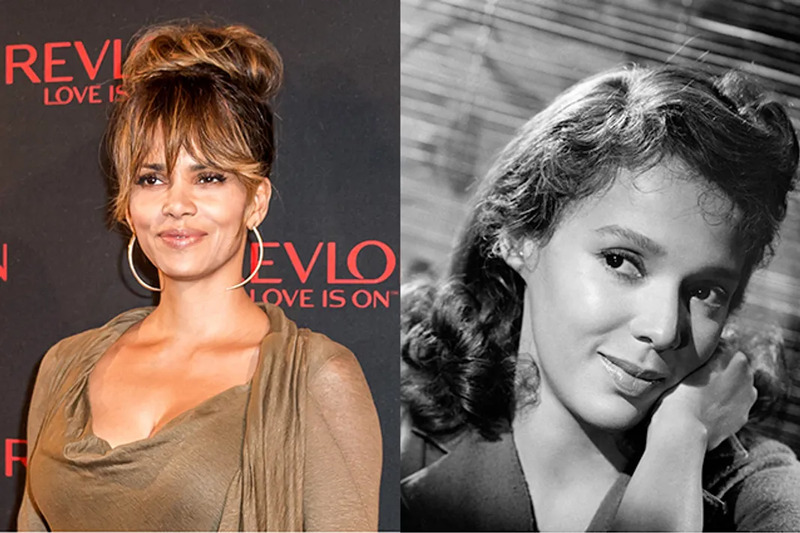 Considering how similar they look, its no wonder that Halle Berry portrayed actress Dorothy Dandridge, in the film about her life. Berry even won an Emmy for her performance. Called the Black Marilyn Monroe during the 1950's and '60s, Dandridge helped pave the way for Black actresses in Hollywood today. 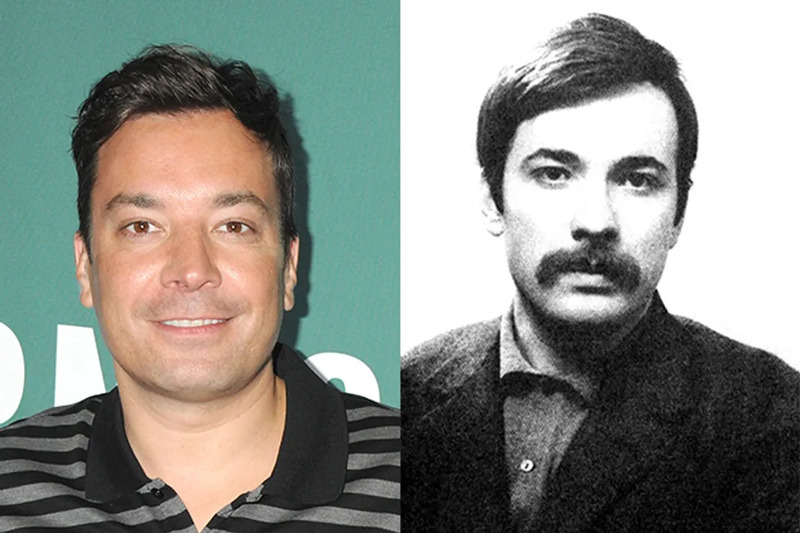 We'd loved to know if late-night show host Jimmy Fallon is in any way related to Turkish Revolutionary leader Mahir Cayan. While this SNL alum is known for giving us all of the laughs, Mahir Cayan was the People's Liberation Party-Front of Turkey and was killed in the early 1970's during the revolution. 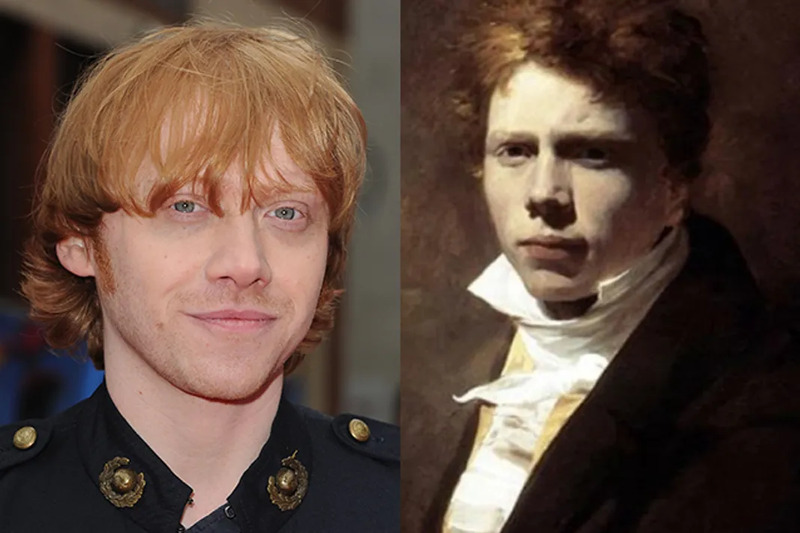 Warner Bros. knew that Ron Weasley had to have classic looks, which is why they hired Rupert Grint for the role. How insane is it the that world has already seen his face before? Scottish painter David Wilkie was repping for the ginger cuties way back in the 18th century. 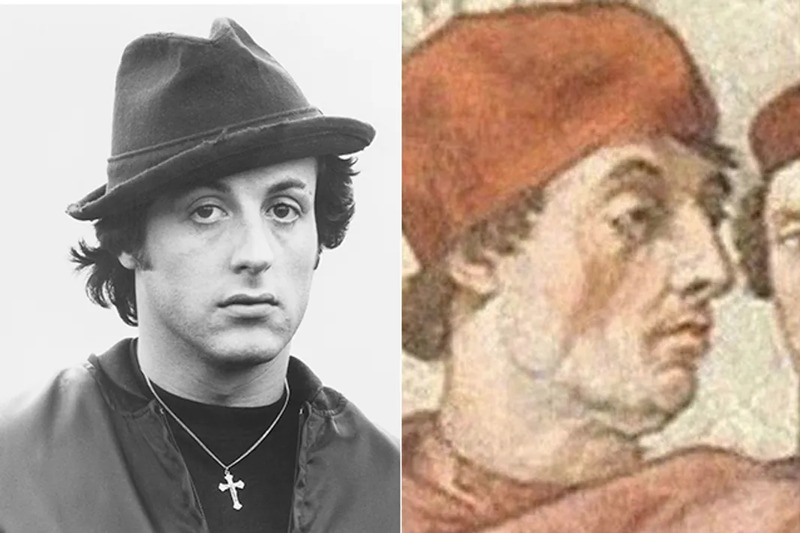 Who could have known that the man that immortalized the cinematic figure Rocky, would have such a strong resemblance to Pope Gregory IX? While Sylvester Stallone is known for his boxing films, the 13th century Pope was known for severely punishing people for heresy. Though Jack Black never rode the streets screaming 'The British are coming! ", he did give us School of Rock so he'll always be an icon in our eyes. 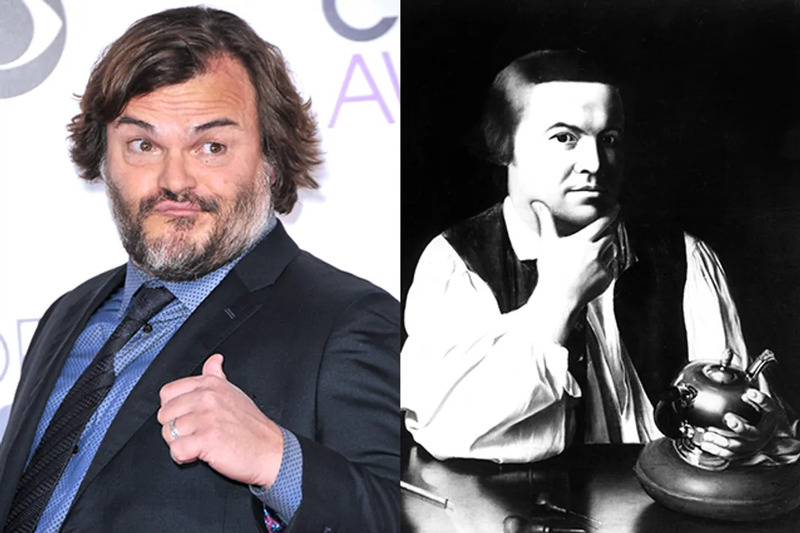 Nevertheless, the comedian just might be outshined by Revolutionary War Patriot Paul Revere, who looks eerily similar to the Golden Globe nominee. 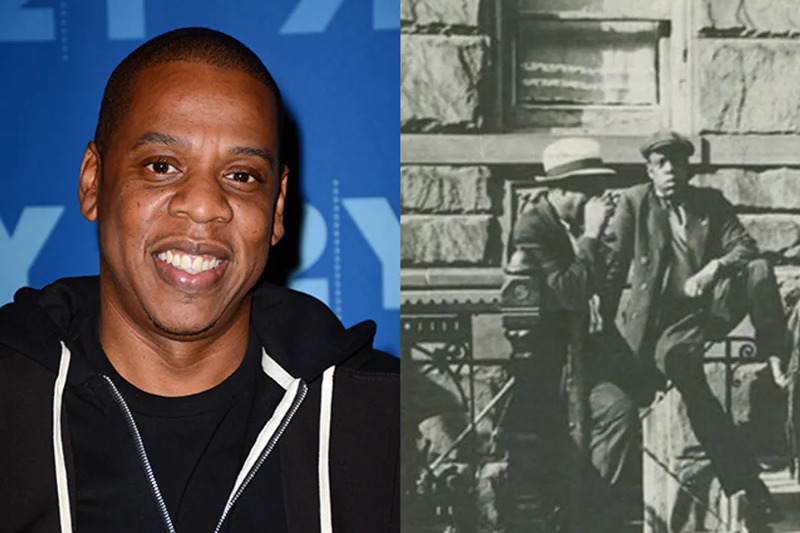 We may not know who this guy in the photo from Harlem in the 1930's is, but he has to be one of Jay-Z's ancestors. Since the music mogul hails from Brooklyn, this really isn't too much of a stretch. We're just glad we live in the 21st century, and never had Hermann Zrirschach as our psychiatrist. It would have been nearly possible to concentrate with this hunk of a man asking us questions. 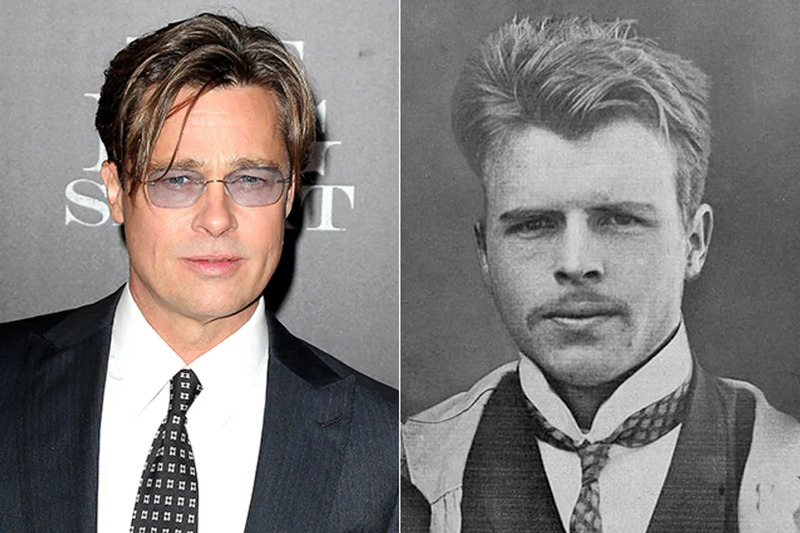 Luckily, Zrirschach somehow reincarnated himself in the legend that is Brad Pitt. Angelina Jolie is one lucky woman. Who knew that a '90s pop music icon has an uncanny resemblance to Hollywood royalty? 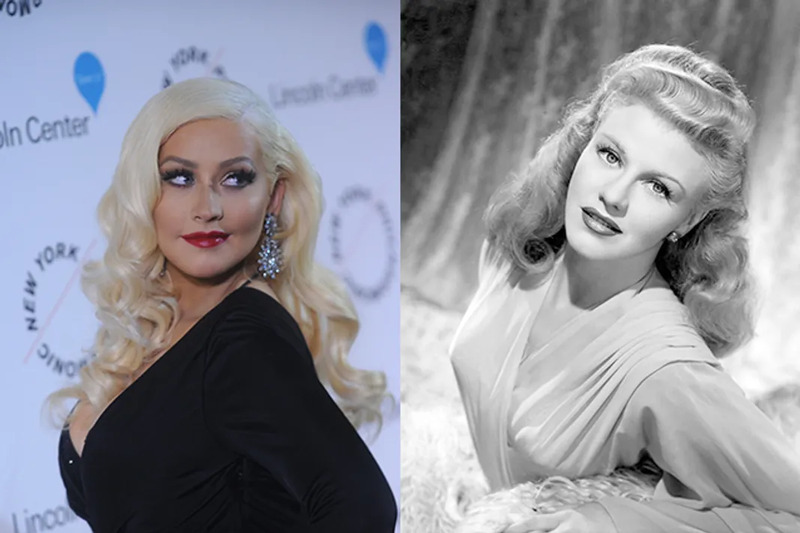 While Christina Aguilera has been wowing us with her incredible voice since her debut album, Ginger Rogers captured our hearts in over 70 films including the various ones she appeared in with Fred Astaire. 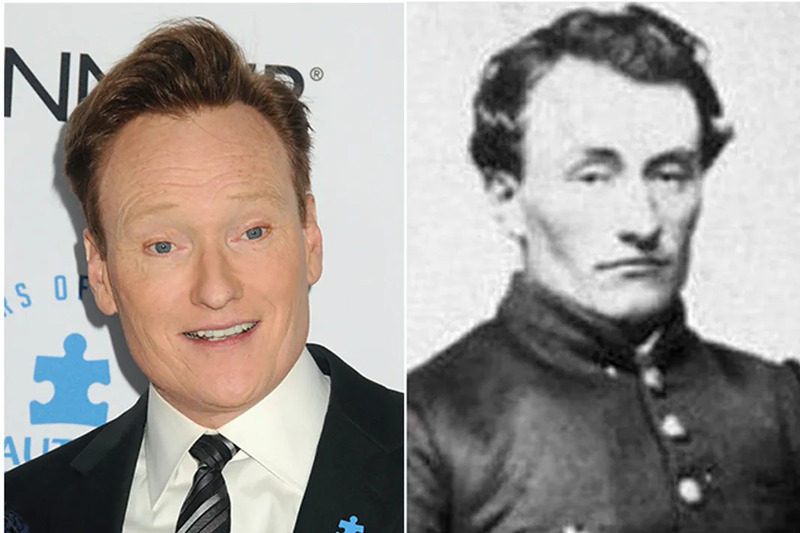 Conan O'Brien might be best known for gracing our TV screens during the late-night hours. However, his doppelganger, Union Army Solider Marshall Henry Twitchell was a General Grant's side when Confederate General Lee surrendered to him in 1865. He even went on to become a Senator for his home state Vermont. 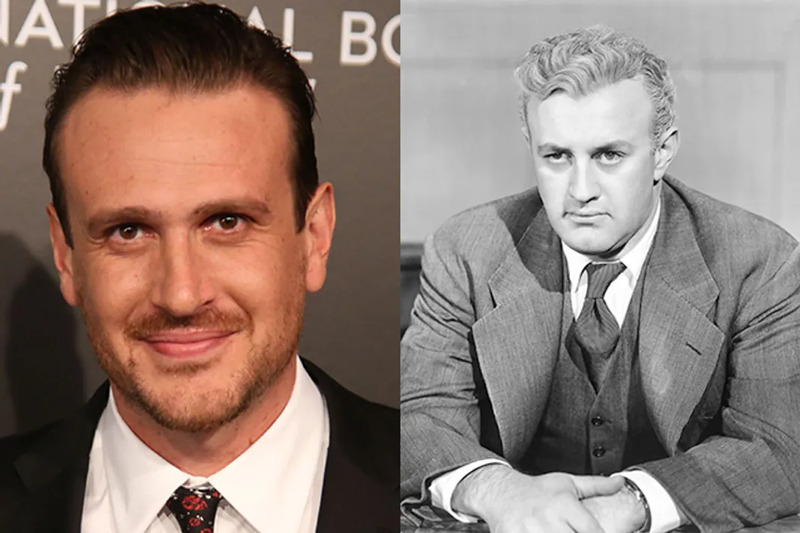 We've adored Jason Segal since his days on Freaks and Geeks and he's continued to capture our hearts in both How I Met Your Mother and in The Muppets films. It seems he's followed in the footsteps of film actor Lee J. Cobb, especially since they look so similar. Not only was Cobb one of the original cast members in Arthur Miller's Death of A Salesman, he was also in The Exorcist and 12 Angry Men.